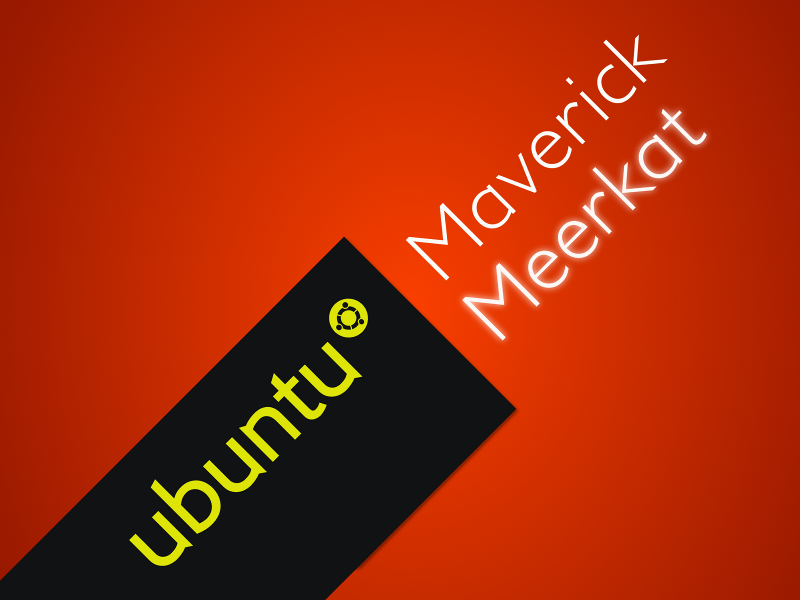 Ubuntu uTouch multitouch support was one the most striking inclusion into the just released Ubuntu 10.10 Maverick Meerkat. We had demo videos showcasing Ubuntu's new found multitouch capabilities before. But following is the best I have seen so far. Watch this beautiful Ubuntu 10.10 multitouch demo in an unknown Dell tablet.